ayaulta earrings Silverchilli - Beautiful fair trade sustainable silver jewellery from Mexico. 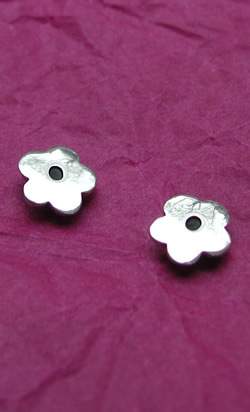 Simple daisies cast in solid silver with a black central detail. 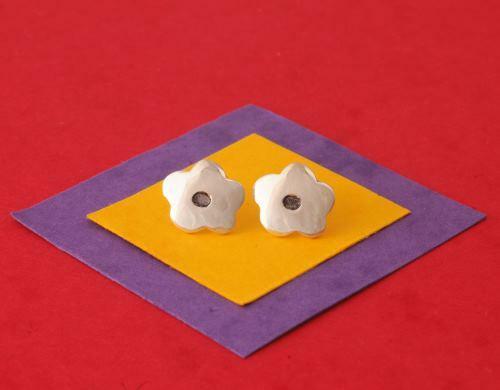 These eco friendly earrings are appromimately 13mm in diameter and are handmade by our skilful silversmiths.